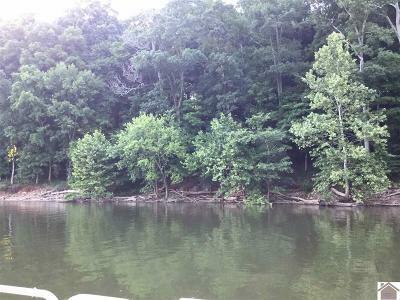 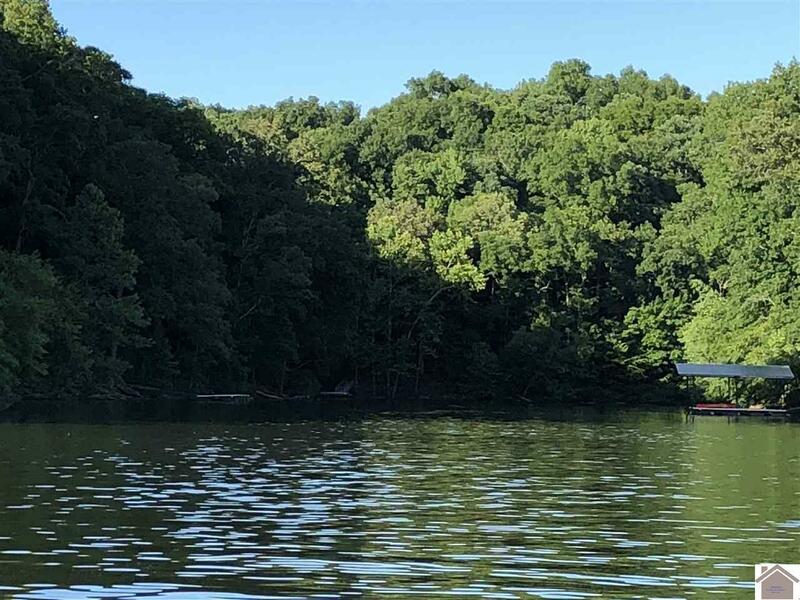 Lake Front lot is located in a small cove that is dockable! 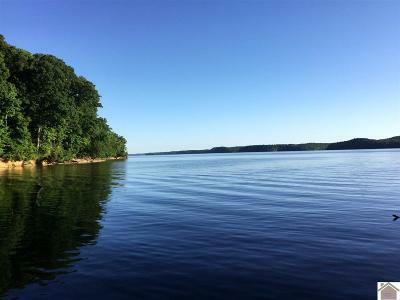 Amazing views of the main channel, Land Between the Lakes and Brinkley Bridge. 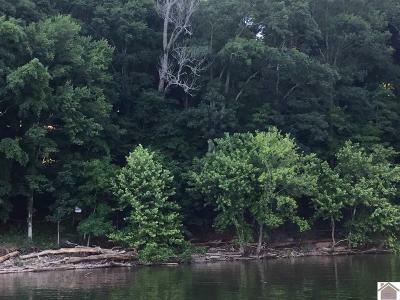 By Boat approx 5 minutes to the Barkley Resort Lodge. 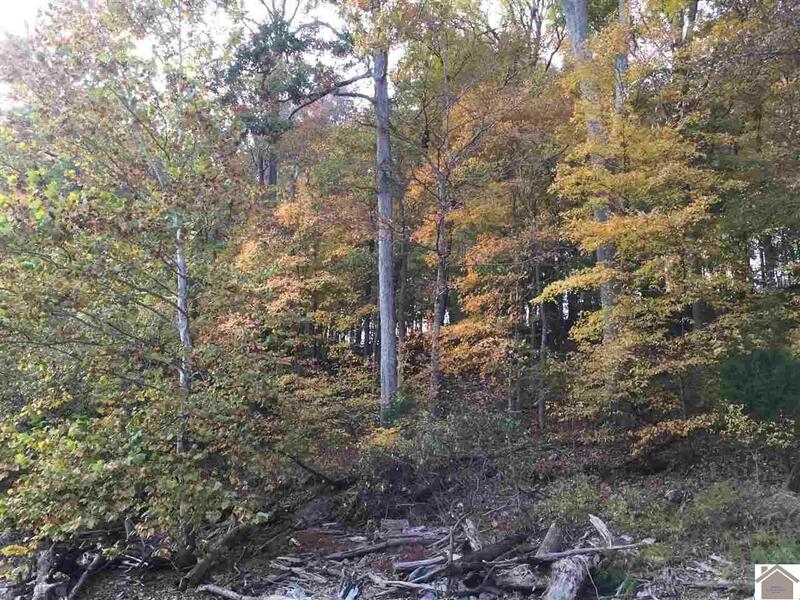 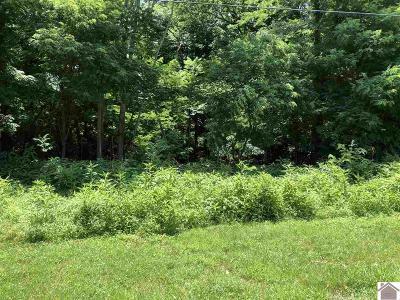 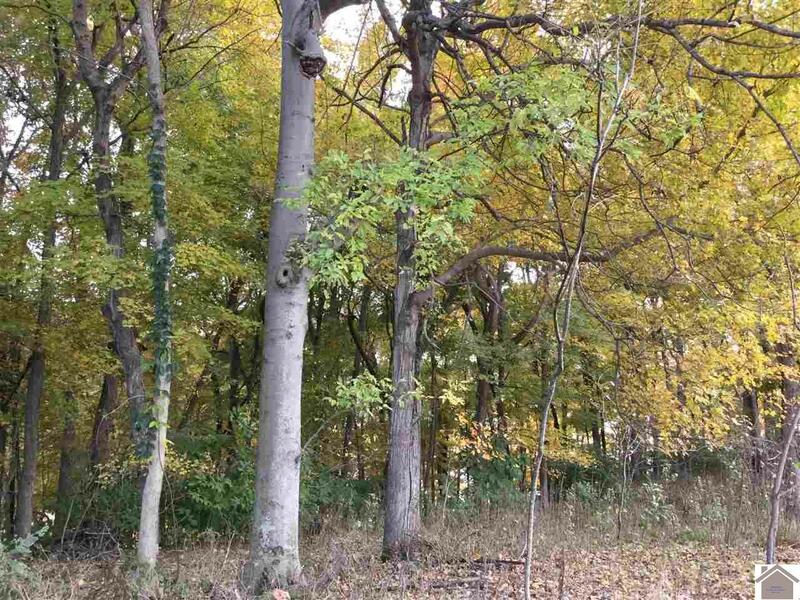 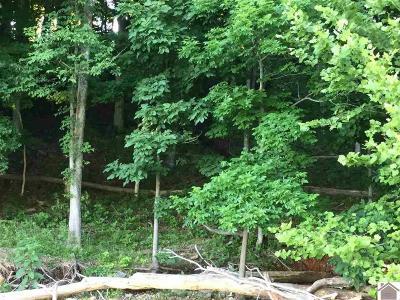 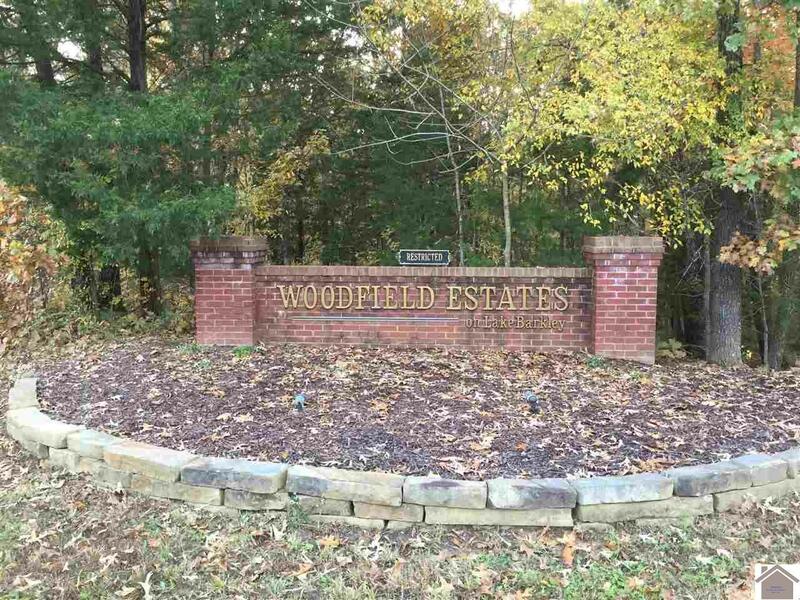 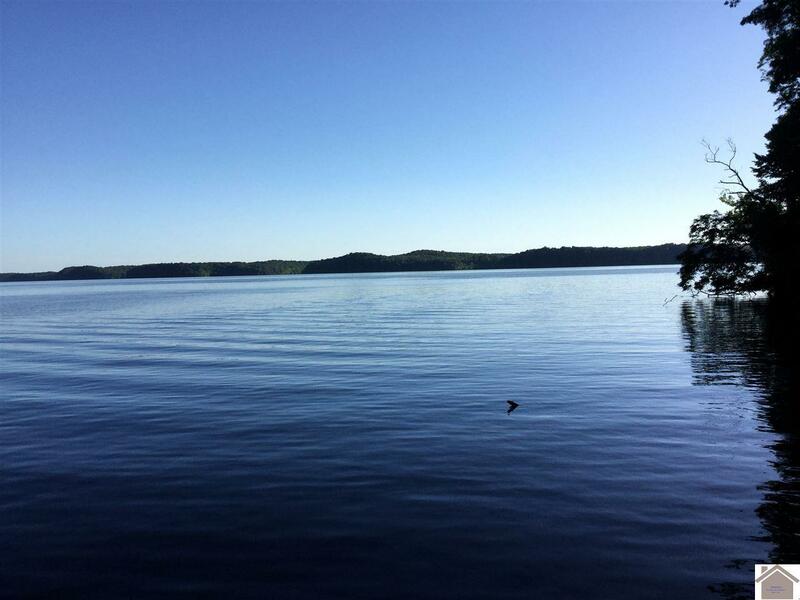 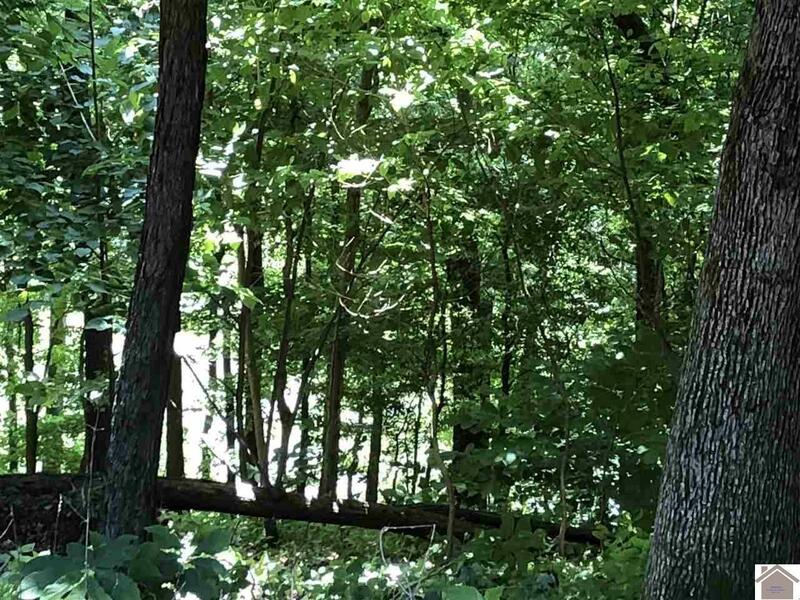 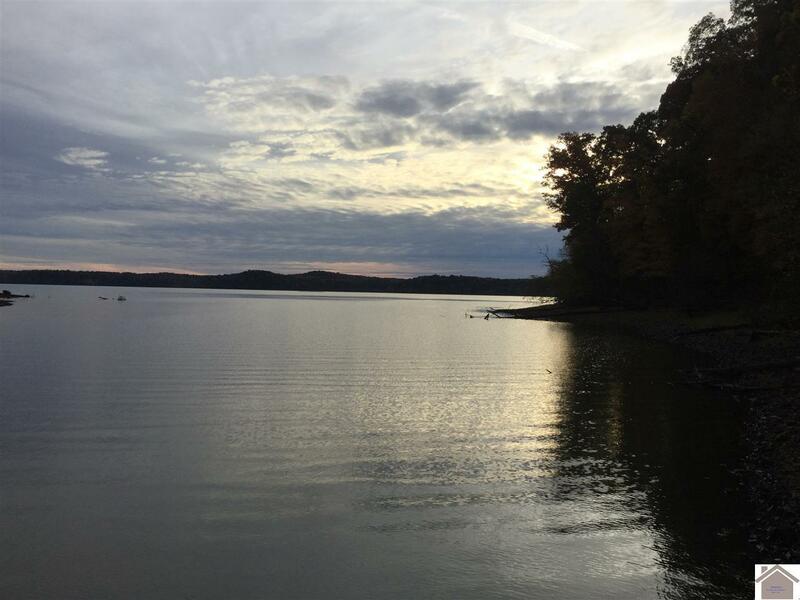 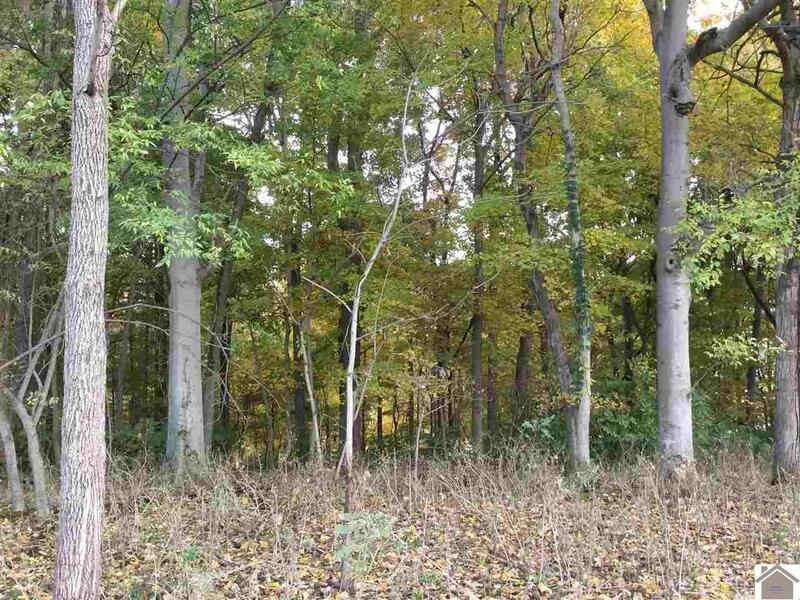 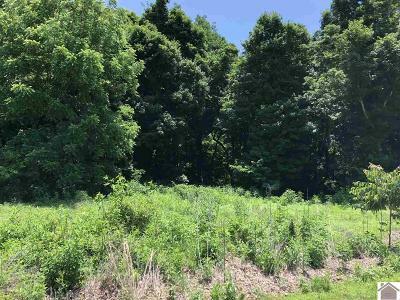 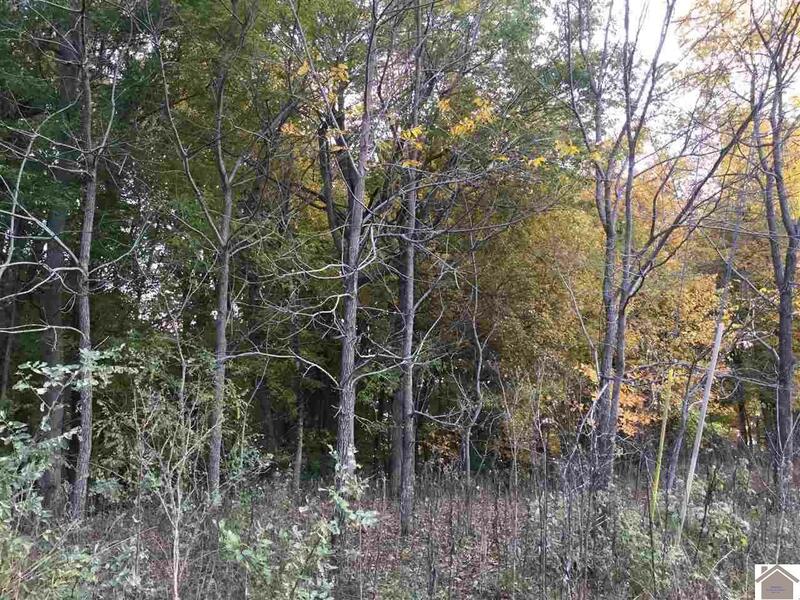 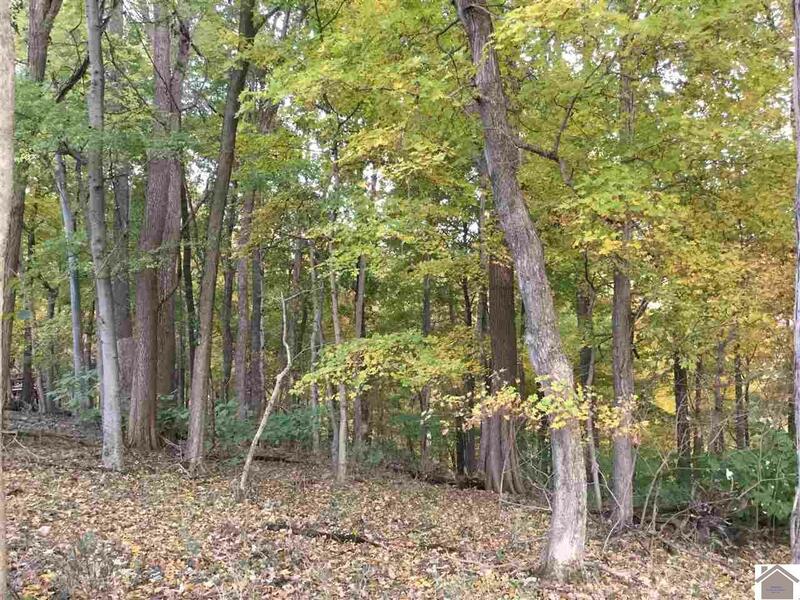 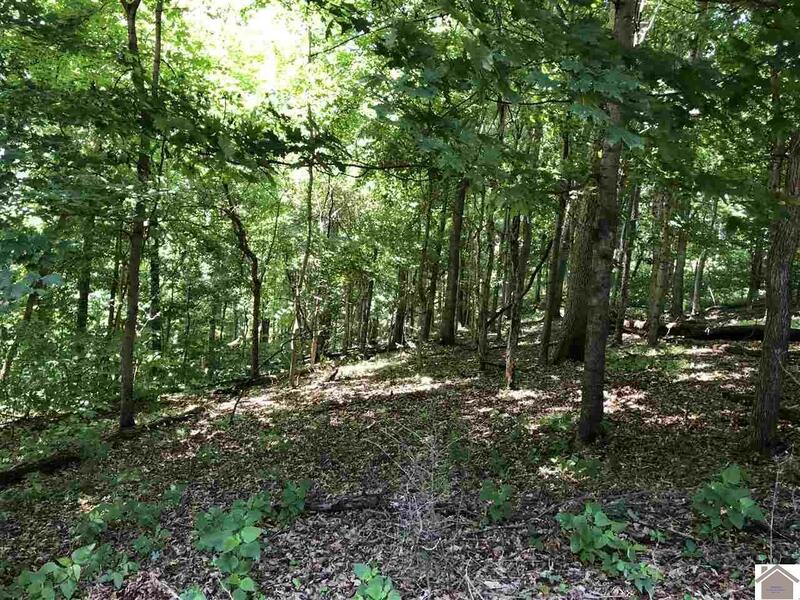 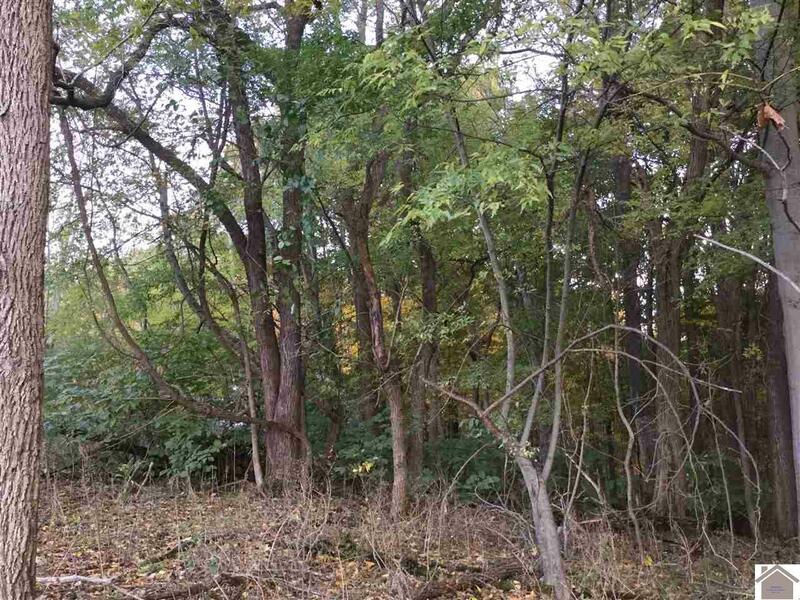 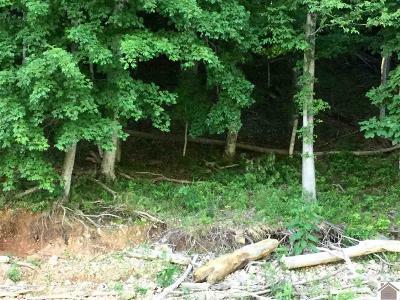 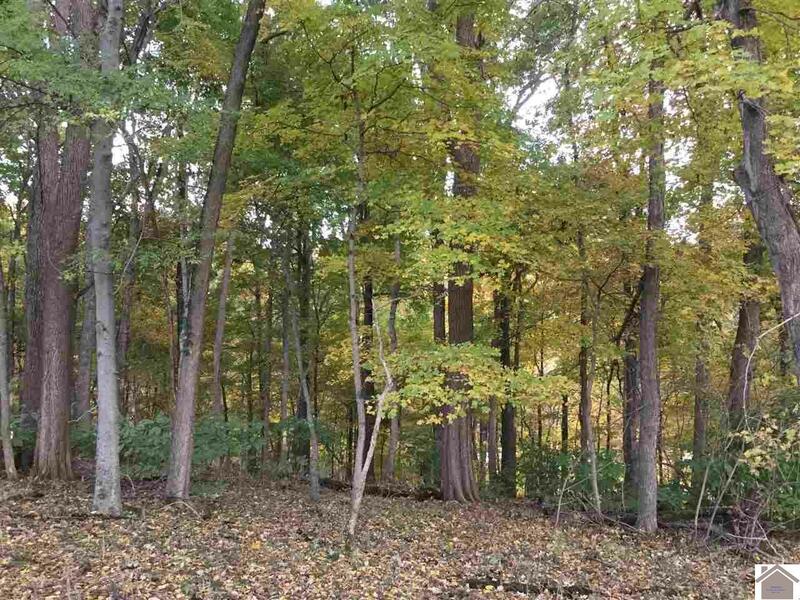 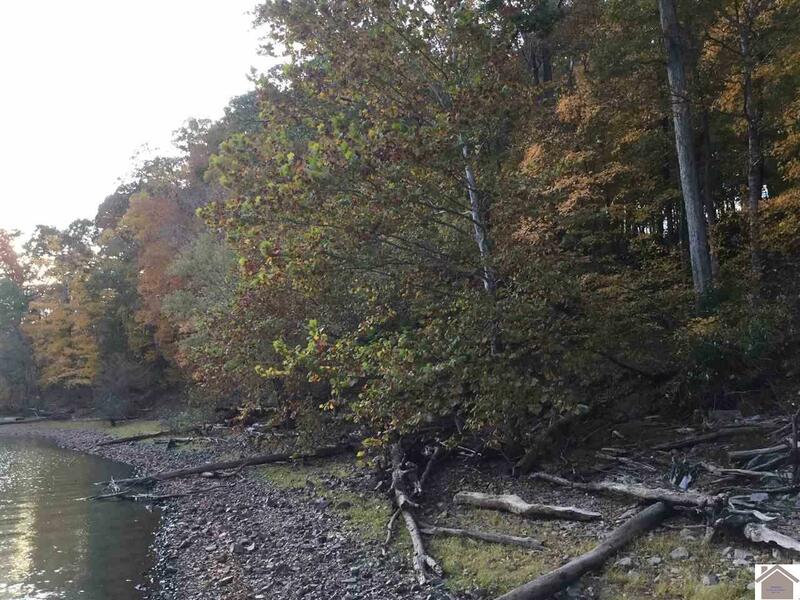 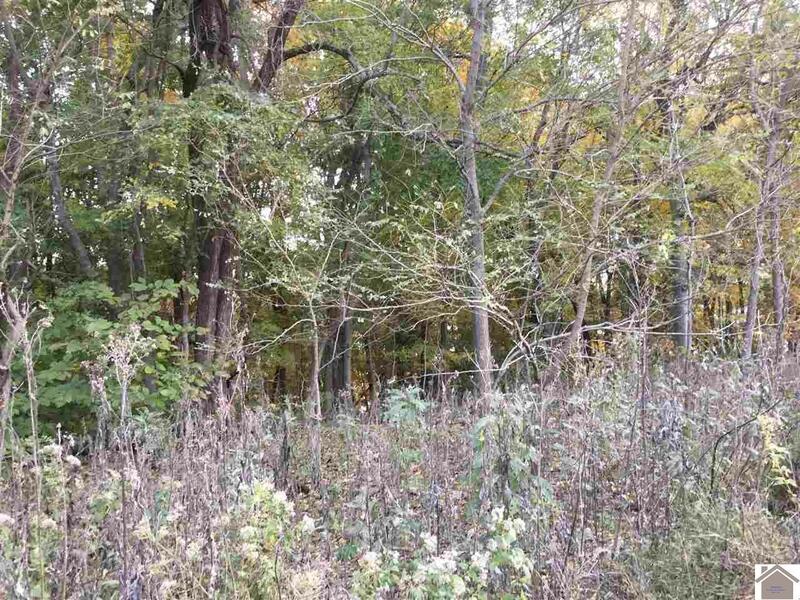 Build your dream home on this 1.5 acres that is located on beautiful Barkley Lake. 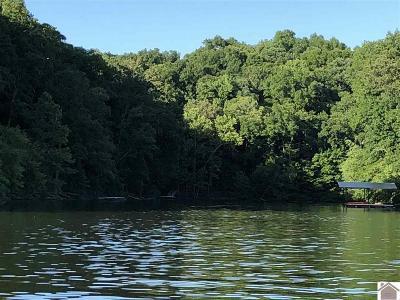 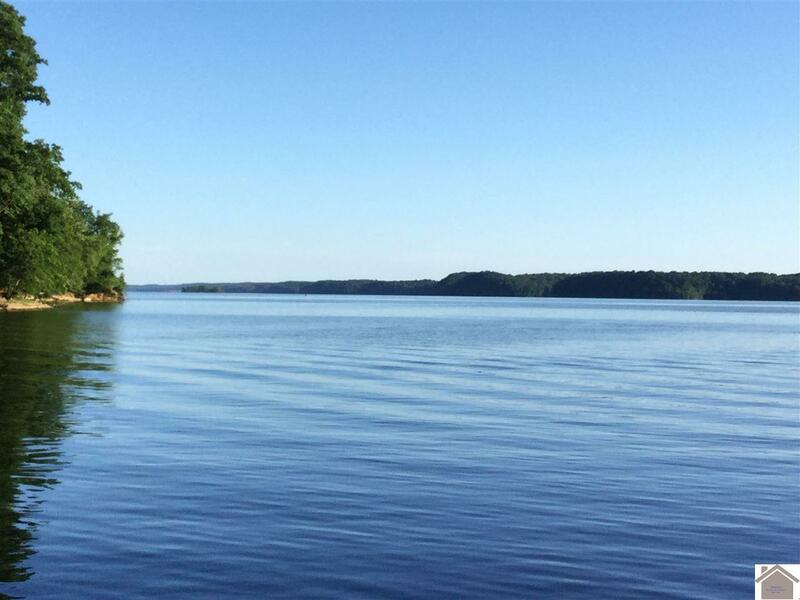 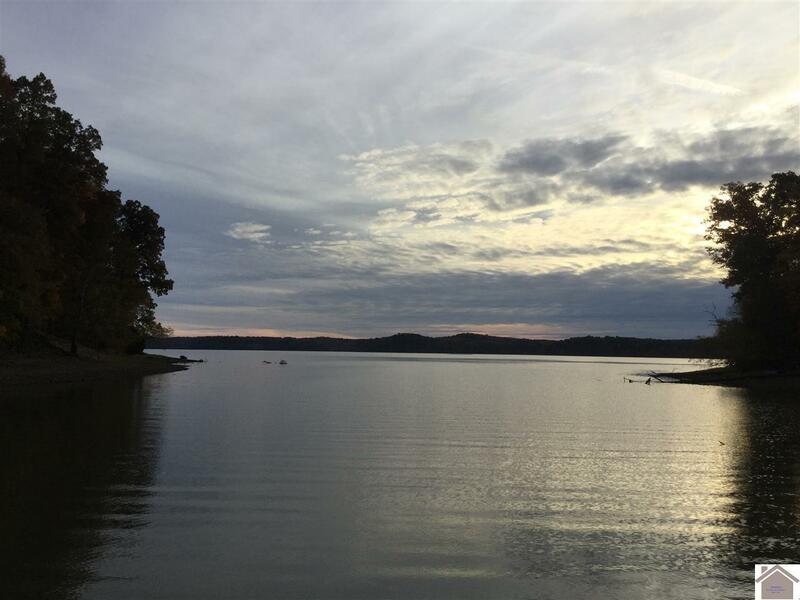 Enjoy Boating, fishing, water sports on this 57, 000 acre lake, with approx. 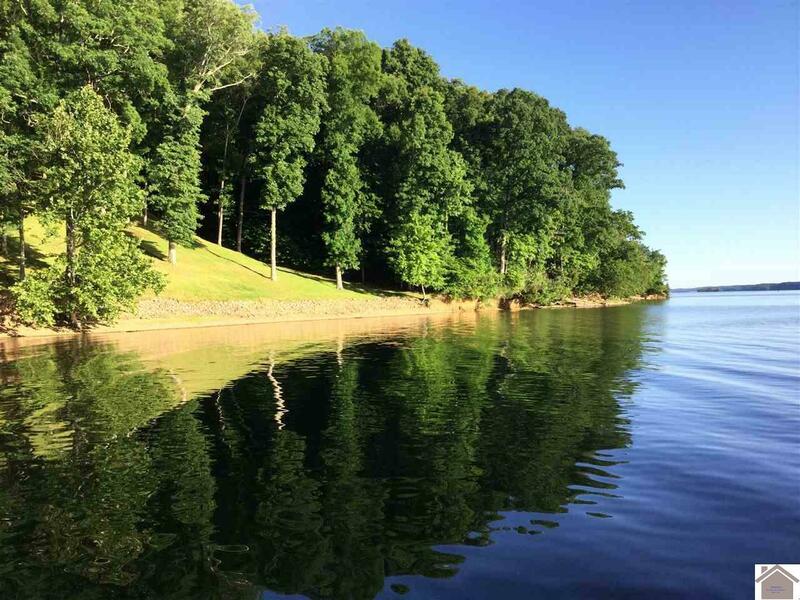 222 ft of lakefront!